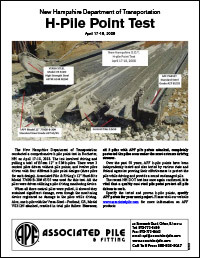 The New Hampshire Department of Transportation conducted a comprehensive h-pile point test. Learn what they found out about H-pile points. 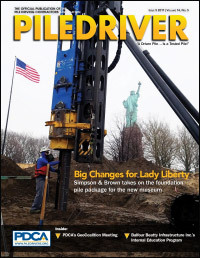 See how APF H-pile driving shoes were utilized in the new expansion of the Statue of Liberty museum.